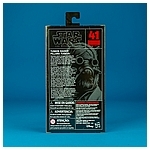 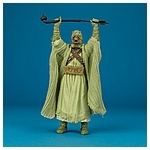 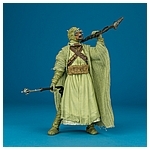 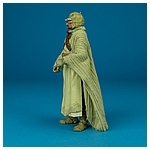 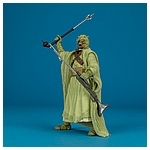 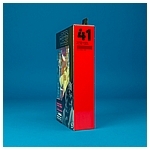 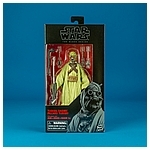 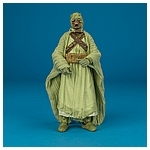 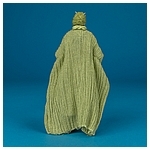 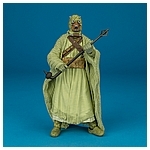 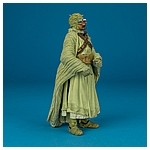 The 41 Tusken Raider was released regionally at roughly the same time as the 40th Anniversary Sand People figure. 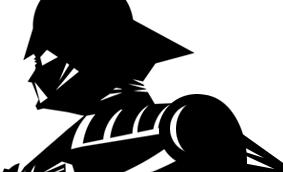 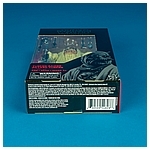 Beyond the names and packaging designs, the two figures are identical. 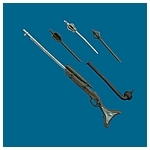 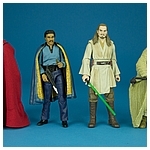 It saw release in June 2017 along with the sculpt and character debut 38 Imperial Royal Guard, 39 Lando Calrissian, and 40 Qui-Gon Jinn figures as well as the the repainted 24 K-2SO figures.